Many parents will put a tremendous amount of effort into college funding and savings plans. Getting the most out of that determination should be and stay a priority. Hi there, and welcome to the Smart TrackTM Minute. 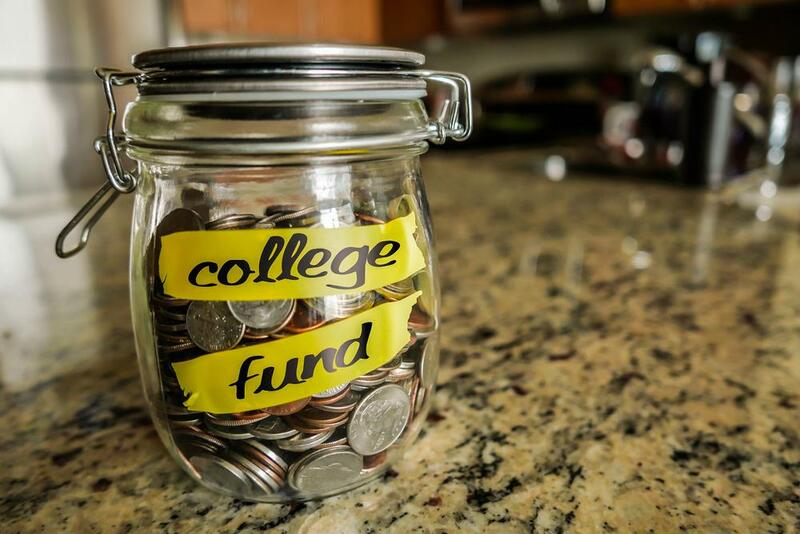 When asked to describe the best way to use left-over funds from a 529 college savings plan or other college saving, analyst Bruce Williams of the Berkshire Herald stated that investment might be the best option. But we at Smart TrackTM say…not so fast Mister! Williams affirmed that it will be better to withdraw funds as soon as graduation is complete for tax purposes, and then ease into the process of intelligently investing the savings in the market. WAIT, what? What happened to thoughtful and suitable customized planning? Depending on your risk adversity and your need to rebuild your retirement funds, you have many choices. It is important to choose the option that is most suitable for your risk tolerance and find the most suitable investment whether it is aggressive or conservative, liquid or illiquid. You can ask one of our seasoned college funding experts to help you explore which choices make the most sense for your unique situation. Click on the red Have a Question? box to ask us to give you a call. We’ll be happy to point you in the direction that is right for you. Thanks for checking in, and come back soon for more Smart TrackTM Minute videos!